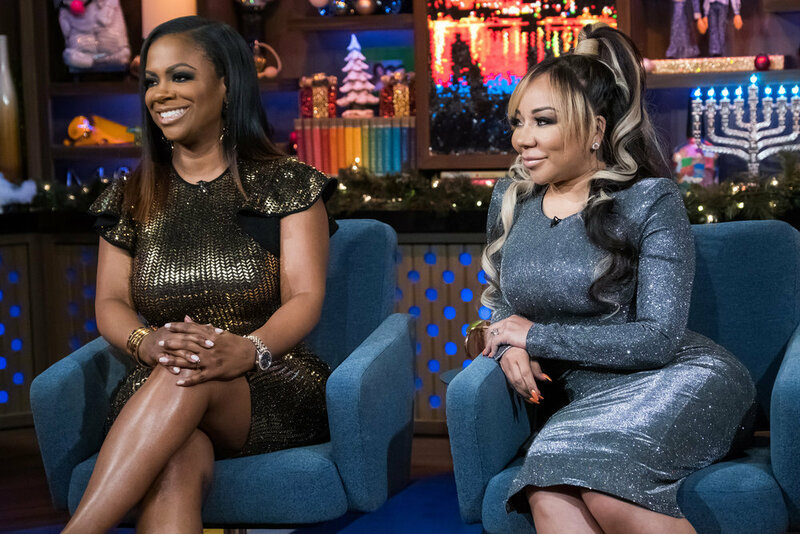 Even though Kandi Burruss has heard a lot about Porsha Williams’ man Dennis McKinley, Porsha does not care. Porsha is all about turning her life around. She will not let anyone stop her, especially Kandi. 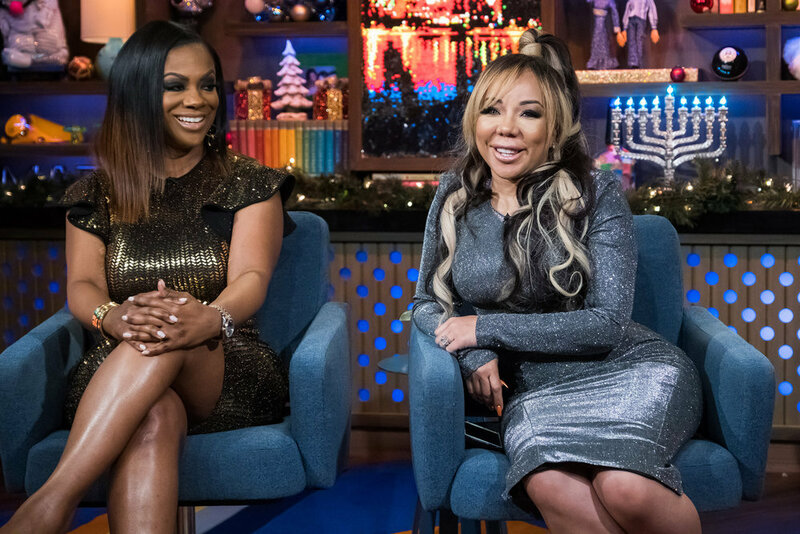 Was Kandi genuinely concerned over Porsha when she heard the gossip about Dennis? Was she just trying to be shady? It was probably a combination of both in all honesty. Unfortunately for the Real Housewives of Atlanta viewers, this non-storyline has been dragged out for far too many episodes. 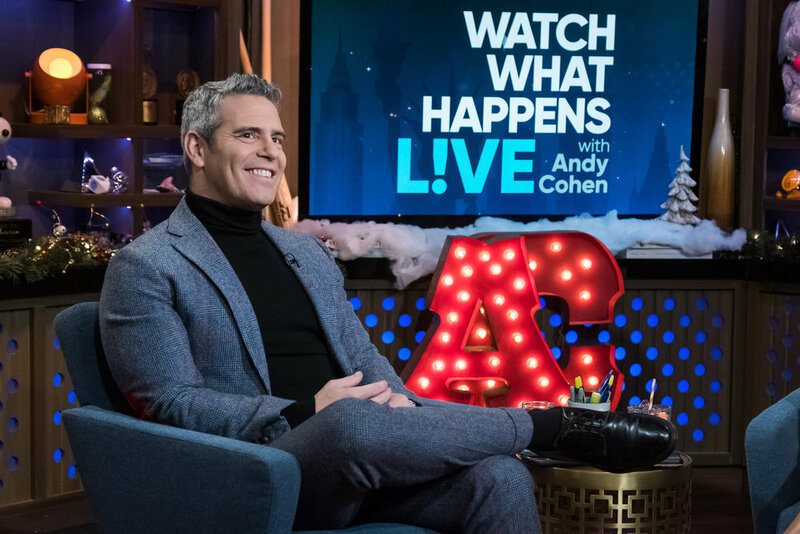 During last night’s Watch What Happens Live episode, Andy Cohen said, “That was sweet when Porsha revealed her pregnancy to Dennis tonight, wasn’t it?” Kandi replied, “Yes.” No, she did not elaborate one bit. 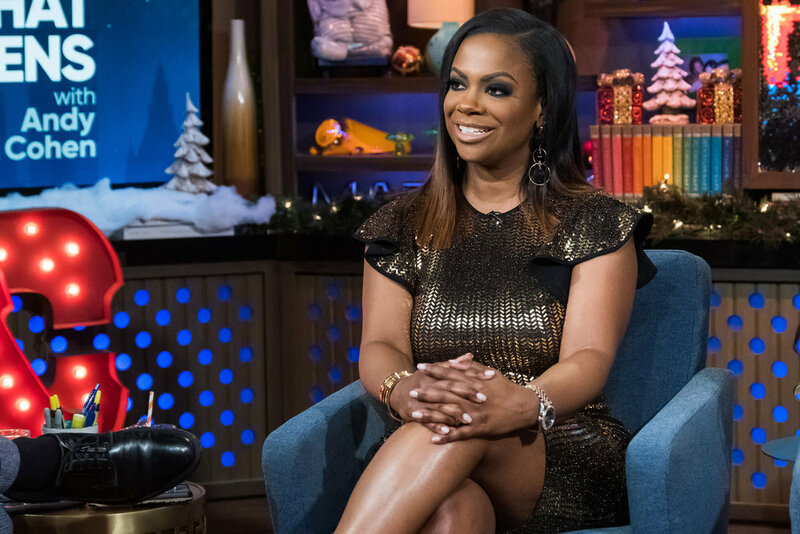 Kandi explained where she was coming from with this Dennis gossip. She said, “With my friends, if I know something about it, I’m gonna let them know. 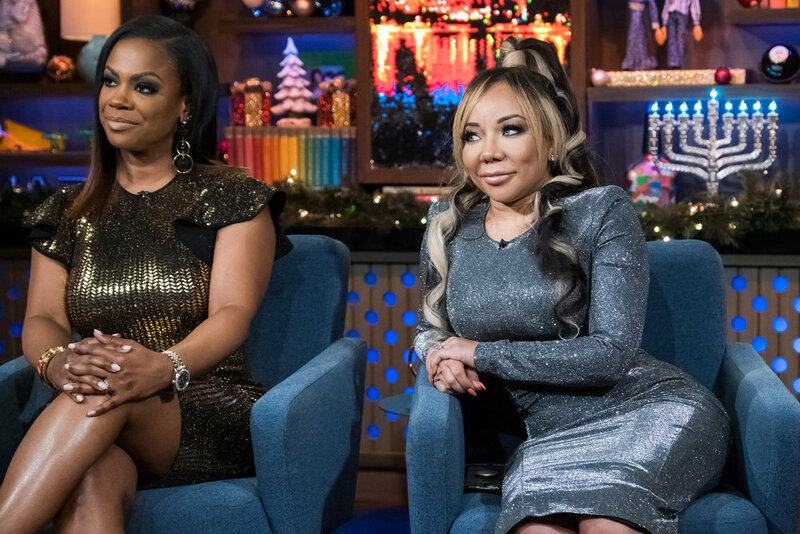 She and I were not in the best of places, so I ran the information past some of the girls to see if I should even have that conversation with Porsha. I didn’t mind having the conversation myself, which you saw tonight. We had the conversation.” Truthfully, I yawned my way through that entire conversation. No one said anything new. They’ve been talking about the same non-issue all season. This season is ridiculously boring. We need Kenya Moore, Sheree Whitfield, and Kim Zolciak back on the scene. We need someone to save this show. Hopefully Marlo Hampton can come through with some well-excecuted messiness. Shamari DeVoe and Eva Marcille’s lackluster antics just aren’t cutting it. 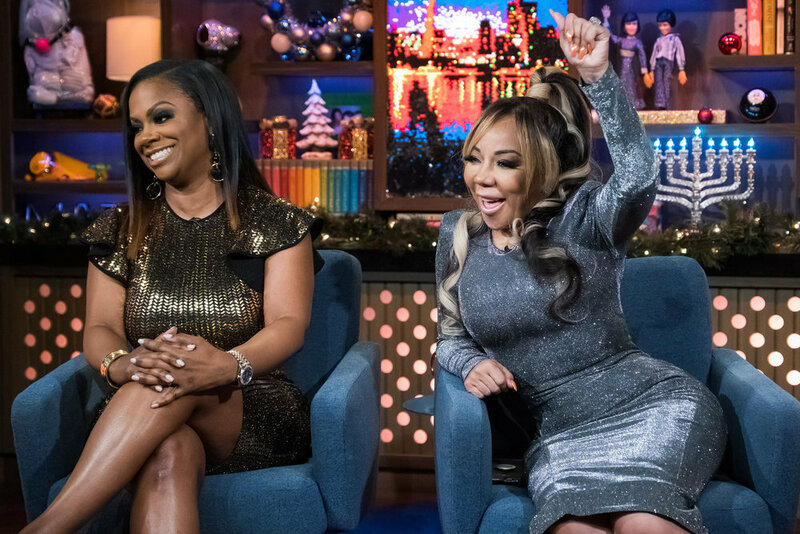 And here we are: still talking about Kandi’s gossiping about Dennis. Who cares at this point? They’re engaged and have a kid on the way. Porsha will see what she wants to see and do what she wants to do. Kandi defended her messiness. 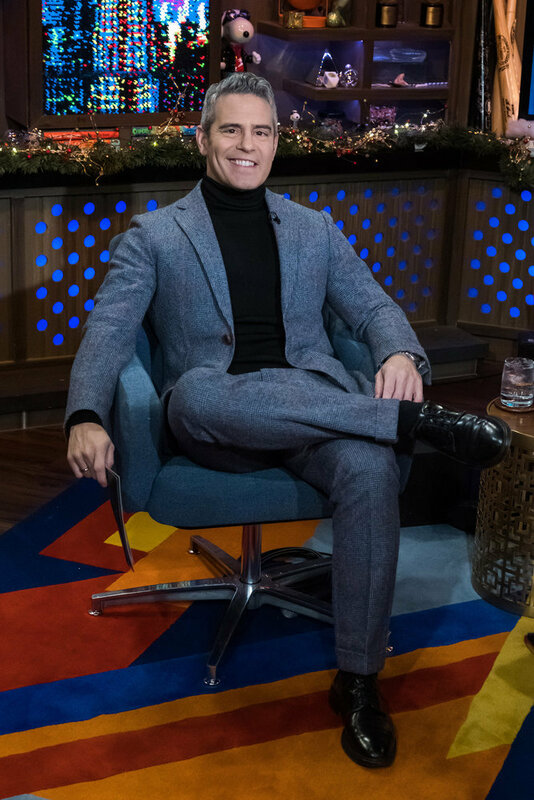 She said, “We always talk about the new guys that come on the show. ” That is true. 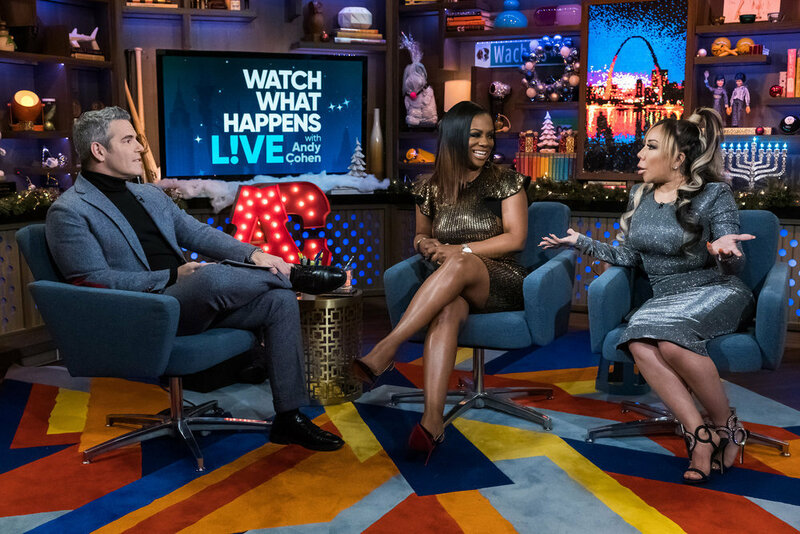 The Real Housewives of Atlanta guys really do get a tough hazing from the cast members. Kandi continued, “That’s something that we all do. Not to mention, I kind of felt like she should know the information, regardless of whether she wanted to use the information, but just to have under her hat to do with as she pleases.” That’s fine, but we’ve all heard her say this 924151 times at this point. Can we please discuss something else? Oh, yeah, there’s nothing going on this season. 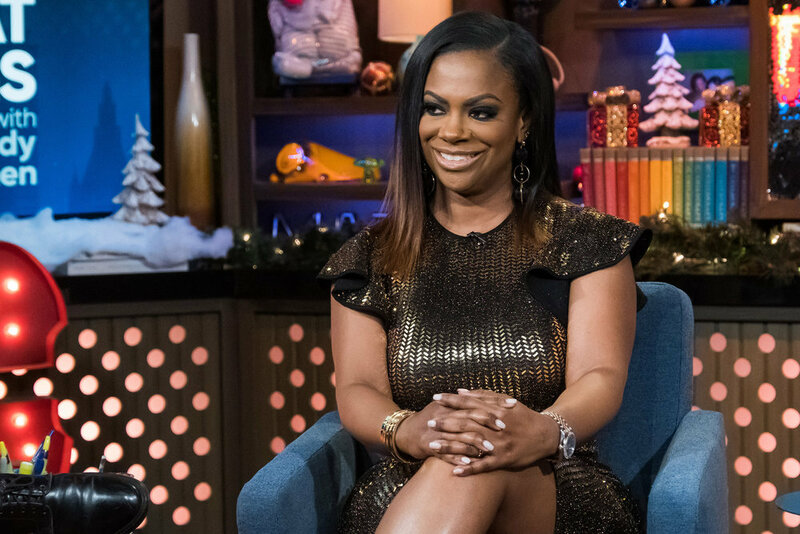 Kandi admitted, “I didn’t realize that their relationship was going to accelerate so quickly and become a family. Once she and he became a family, I was like ‘I’m done. '” Let’s hope so. I’m so over hearing about the tattoos, rolexes, and prepared meals from his past relationships. 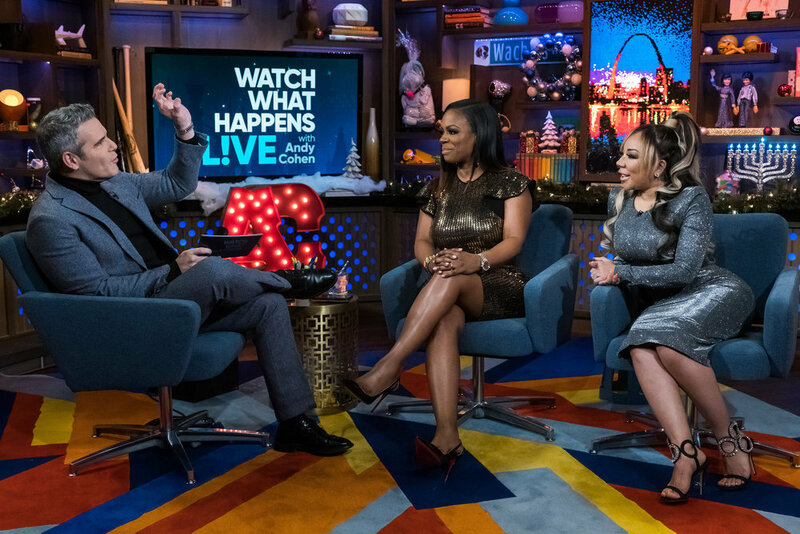 After all of the Dennis and Porsha gossip, Andy finally asked Kandi about something else. He wondered, “Are you still looking into surrogates to expand your family?” She revealed, “We have already found one.” Now that is something worth talking about, not some half complete sentences about Dennis. 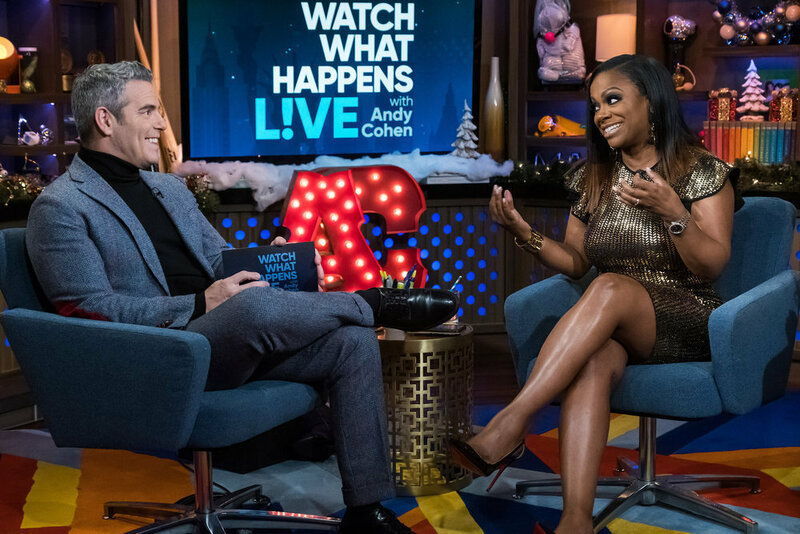 Click through the photo gallery below to see photos of Kandi Burruss from last night’s Watch What Happens Live episode. 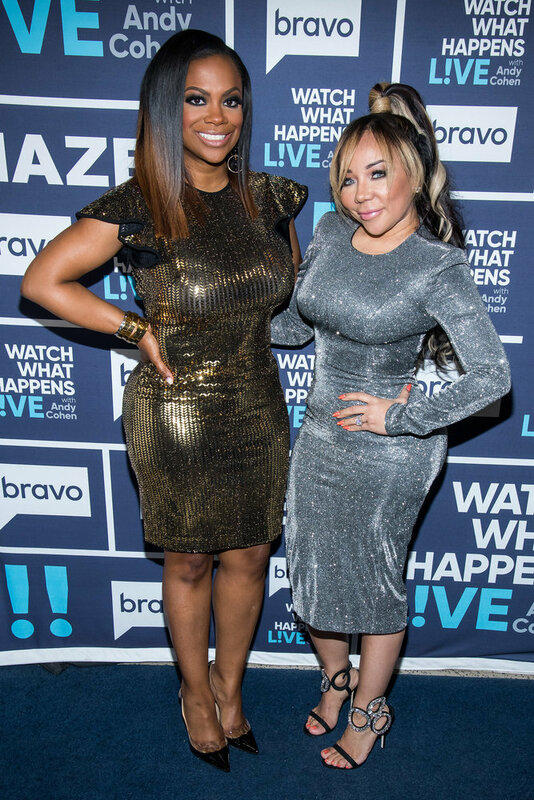 TELLS US- ARE YOU STILL ENTERTAINED BY KANDI BURRUSS AND PORSHA WILLIAMS’ FEUD? OR ARE YOU OVER IT?